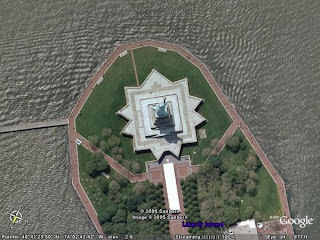 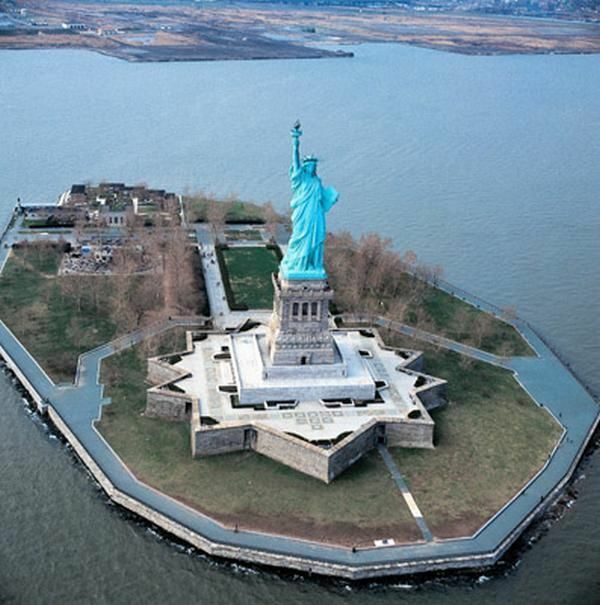 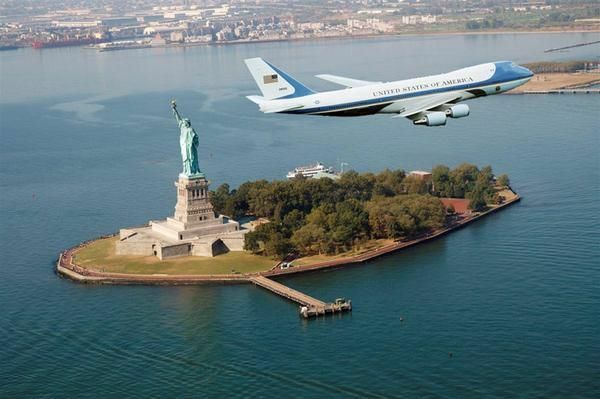 Statue of Liberty is the greatest symbol of New York City, and it is among the greatest symbols of USA overall. 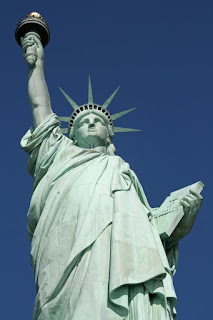 But, do you know a backup story of famous statue? 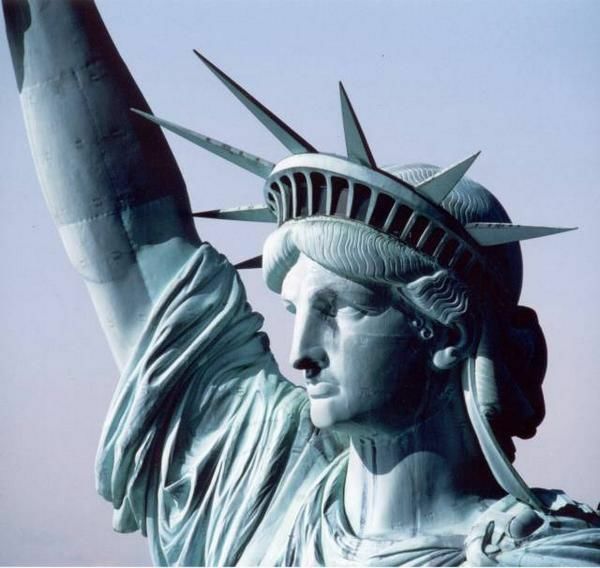 The Statue of Liberty was originally called â€œLiberty Enlightening the World, and it was a gift of friendship from the people of France to the people of the United States and is a universal symbol of freedom and democracy. 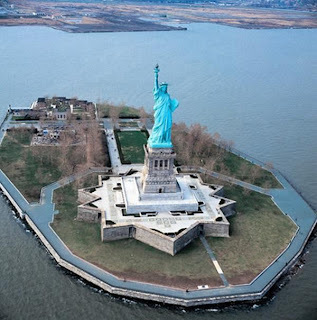 Statue of Liberty was done for approximately nine years, starting from 1875 and completed in 1884. 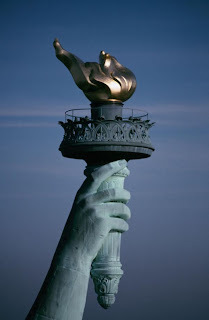 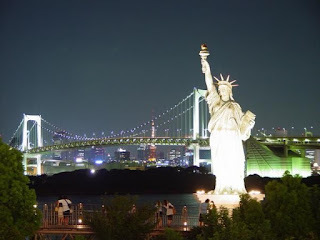 A statue with a height of 46.5 meters which describe the physical condition of a woman standing erect with her right hand holding a torch and a tablet of her left hand symbolizes the enlightenment of the United States bearing the date of independence of Britain on July 4, 1776. The broken chains that lie at her feet, symbolize the overthrow of tyranny. 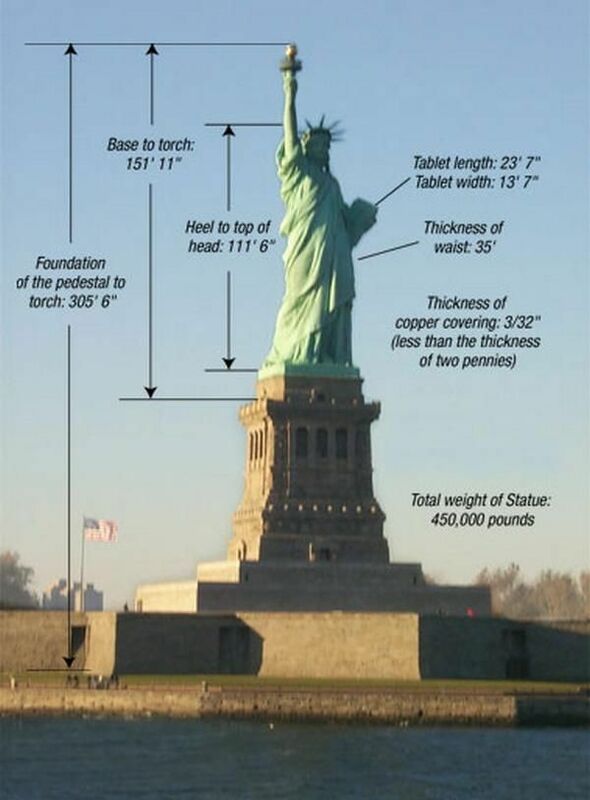 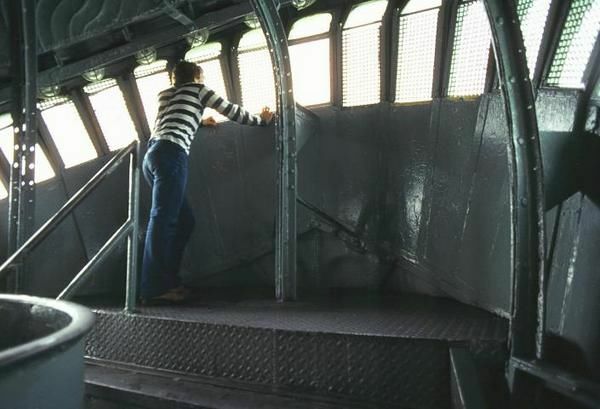 There are 167 steps from the land level to the top of the pedestal, 168 steps inside the statue to the head, and 54 rungs on the ladder leading to the arm that holds the torch.